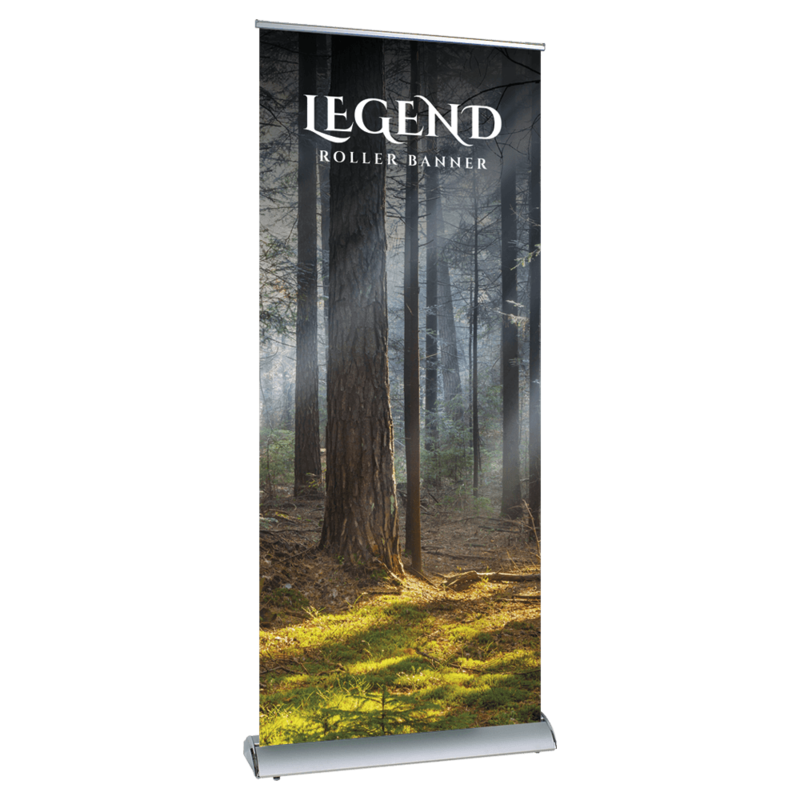 Legend Roller Banner Innovative engineering and outstanding craftsmanship define the Legend Roller Banner, a true industry standout. This banner features a dynamic design that allows for quick-change graphics so you can easily change your display to suit the occasion. 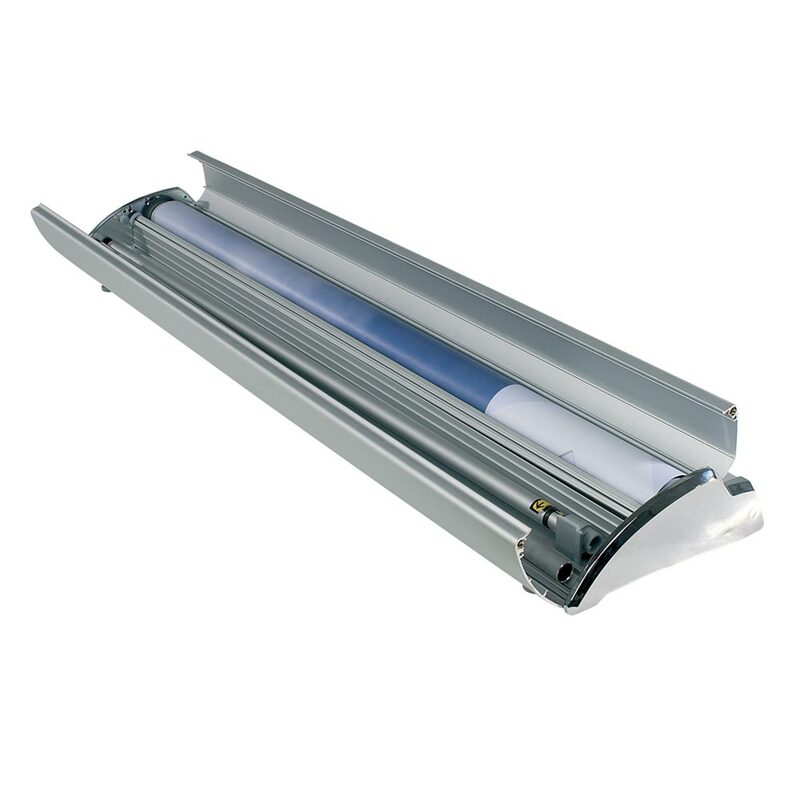 The Legend Roller Banner boasts 400gsm anti-curl, anti-scuff, anti-glare SoFlat, the perfect vehicle to carry your message to your audience. 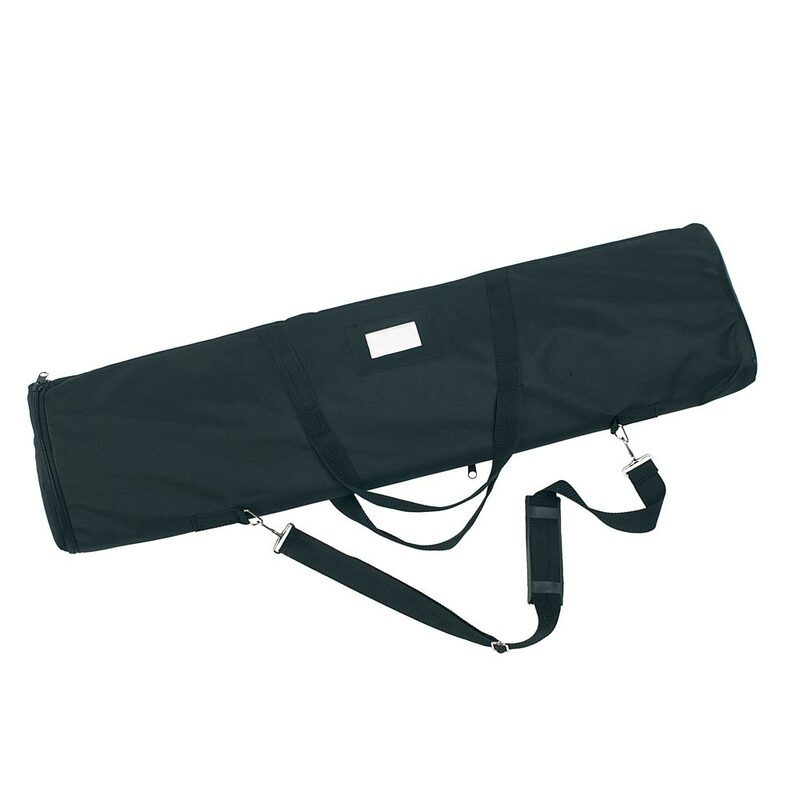 This banner includes top and bottom quick-release graphic clips, adjustable feet to enhance its stability, integral pole storage, magnetic end caps, and its premium carrying bag. 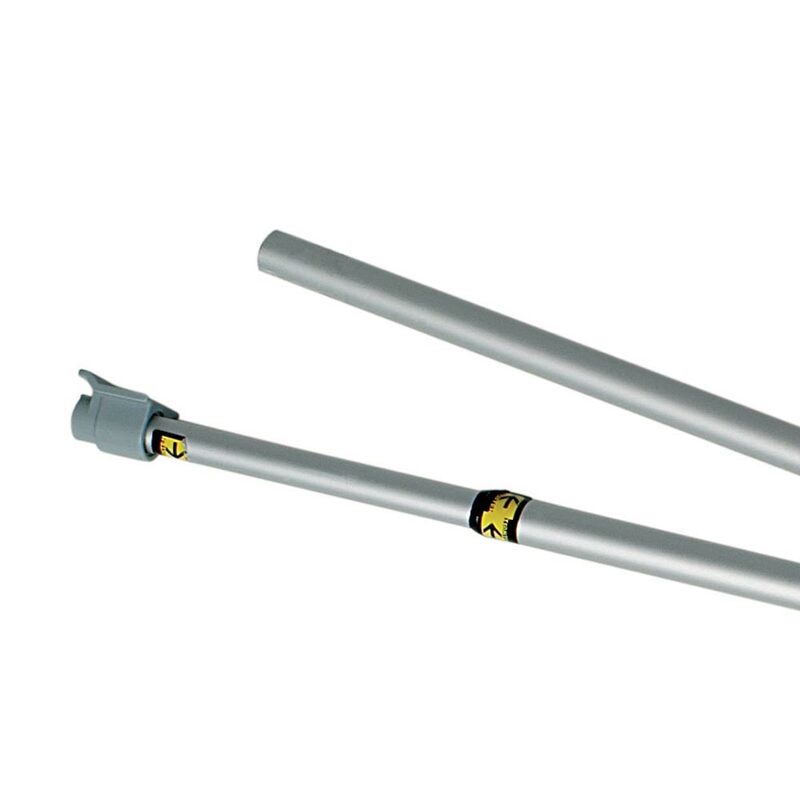 In addition, the Legend Roller Banner features a graphic tensioner to maintain the sleek appearance of your graphic.